Welcome to the website of the company Hildenbrandt Precision. 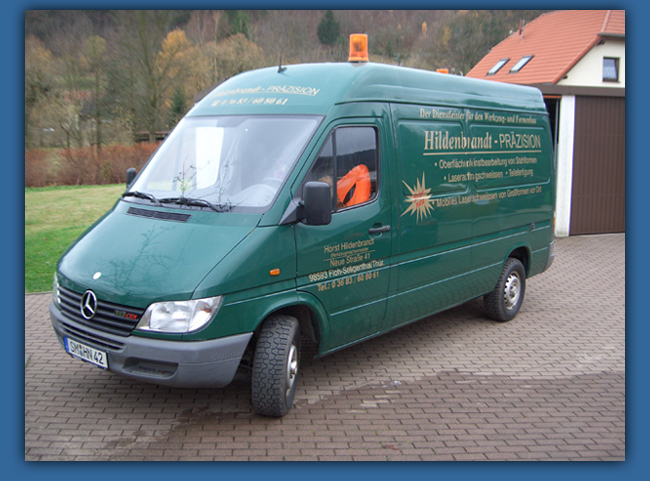 The company Hildenbrandt was founded in 1845 as a metal working company under the name "Georg Wollf - Andreas Son" and today five employees work here. 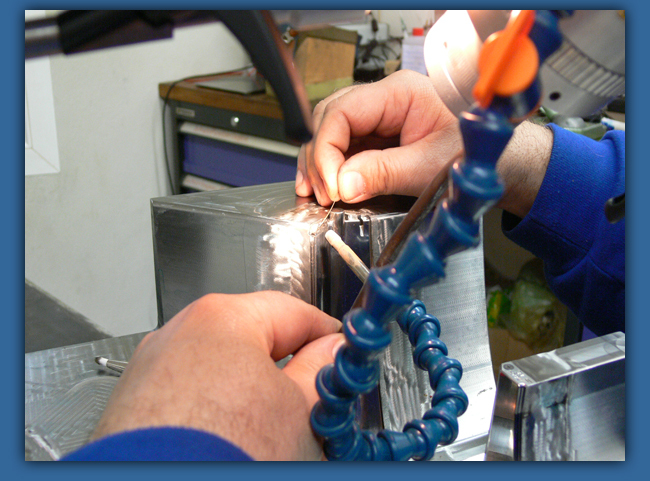 Since1993 we have been a service provider for tool and mold construction, for the plastics processing industry and the surface super finishing of steel molds and laser deposit welding and Laser Engraving and Structure.